KERA 13 and KERA 90.1 are the public radio and television stations for North Texas, touching the lives of 3.2 million viewers and listeners every week. 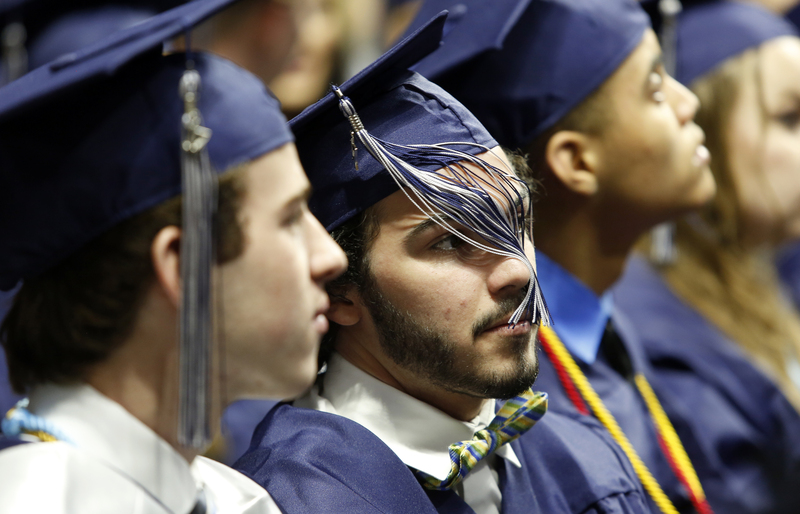 For many teens, graduating from high school is tough enough. Try doing all that reading, homework and studying when you don't have a place to live. 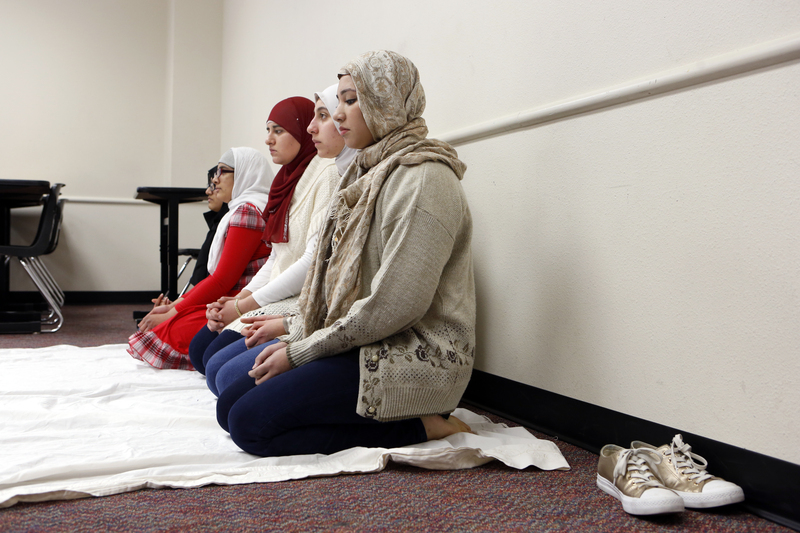 Meet some of these students in North Texas - and the people who are helping them out. 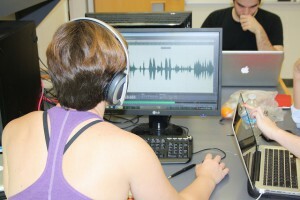 In a series called "The First Week," KERA reporters listened in on conversations students, parents, educators and police officers engaged in after a summer of racial turmoil in the U.S. and police shootings in Dallas. Five years ago, we met a group of North Texas eighth graders from different schools with different lives. As senior year winds down, we check in with members of the Class of 2017 before they graduate. In Texas, one in three children has a parent who's an immigrant -- or they're immigrants themselves. They have to learn a new language, adapt to a different culture and try to fit into a community that may not embrace newcomers. KERA's Stella M. Chavez follows these first-generation Texans and the educators weaving them into the American tapestry. 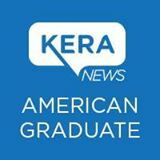 It's all part of KERA's American Graduate initiative.The series includes a one-hour radio special with Ms. Chavez, hosted by KERA's Krys Boyd. 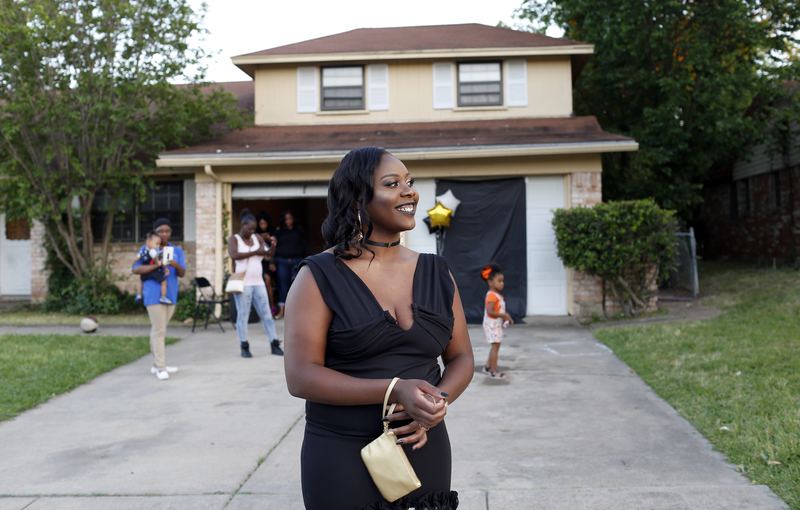 Students from high schools across North Texas are featured in a new series, KERA Yearbook: An American Graduate Project. 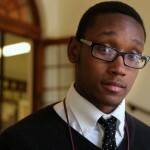 These stories cover a variety of topics including: testing, bullying, financial aid, truancy, sports, etc.